Can Yoga be Combined with Chiropractic Care? 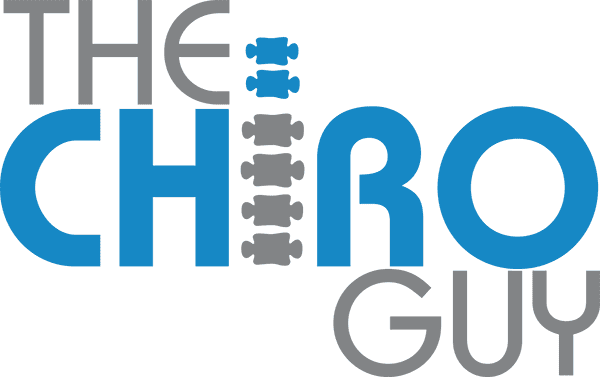 The Chiro Guy Blog Can Yoga be Combined with Chiropractic Care? Although yoga gurus and chiropractors do not always agree on everything, frequent yoga practice combined with the care of a competent chiropractor can help promote optimal health and well-being. In this article we discuss how these two very different disciplines complement each other. Practicing yoga on a regular basis will improve your flexibility, balance and range of motion, as well as increasing your overall strength. Yoga has also been associated with easier weight management and decreased insomnia. The evidence is clear – yoga improves your health! Doing yoga exercises such as “asanas” promotes better posture. Constant practice of yoga also helps strengthen the mind-body connection, meaning that you will gain more awareness of your posture over time. Yoga is a fantastic way to train your mind to relax. Doing yoga exercises every day has been linked to reduced anxiety and lower stress levels. Yoga can help decrease certain risk factors such as high blood pressure and heart disease. It also helps improve blood circulation and reduces inflammation. Chiropractic care is a safe and effective practice when carried out by a skilled practitioner. It involves spinal manipulation to realign the spine in a more optimal way in relation to the rest of the body. Chiropractic treatment restores bodily function while reducing pain and helping to prevent future issues. Dr. Ash Khodabakhsh is one of the best chiropractors in Los Angeles with a full service clinic that specializes in personal injury, car accidents, motorcycle accidents, sports injuries, and chronic and acute pain. If you are suffering with constant pain then you have come to the right place! Yoga and chiropractic are excellent complimentary disciplines. After your chiropractor treats the pain or issue you are having, your spine should be readjusted. This is where your yoga practice comes in to aid recovery and prevent future injury. Doing careful, slow and mindful yoga exercises will improve your posture, increase balance, strengthen your muscles and improve your range of motion. In turn, this will increase your overall health and well being.